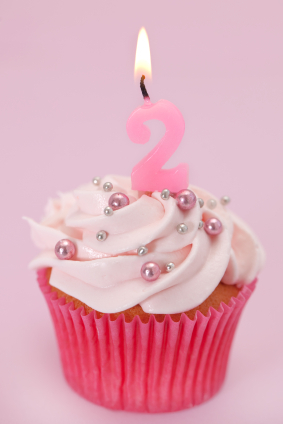 Did you know I published my first post exactly two years ago? On one hand I feel as though these years have flown by, but on the other hand I feel as though I’ve been doing this for longer as I can hardly remember a time when I didn’t want to take photos of my food and blog about it. Finally, a big thank you to everyone for visiting my blog these last few years. Looking forward to sharing many more food adventures with you all!